If you haven’t heard, StickerYou recently launched a new product: Custom Patches! On Tuesday we outlined the many ways patches can be used for fashion. Today we’re going to take a look at how you can use patches for business. Before we get to that, here’s some general info about our new patches: StickerYou offers Printed Canvas Patches, which means your design or artwork is printed onto a durable canvas material and cut to shape. Colored thread of your choice is sewn around the edge of the patch increasing the durability. As well, this type of patch is more versatile than typical embroidered patches and can be used for a large variety of purposes. You can even upload photographs or use gradients in your patch designs, which is NOT possible with embroidered patches. Application instructions are included with each patches order, but here they are, just in case! Now that you know a little more about StickerYou custom patches, let’s take a look at how you can use them for your business. Name tag patches have long been a common practice. Mechanics, baristas, sales representatives, you name it! With the customizability of StickerYou’s patches, now you can do more than just names. You can include your business logo, little icons, such as a coffee cup or a car, or anything else the feels relevant to your brand. You can get as creative or as straightforward as you like with our custom patches because that’s what they are: custom! Perhaps your business is the type that uses canvas bags or other types of tote bags for customers to carry their goods in, such as a books or art supplies. 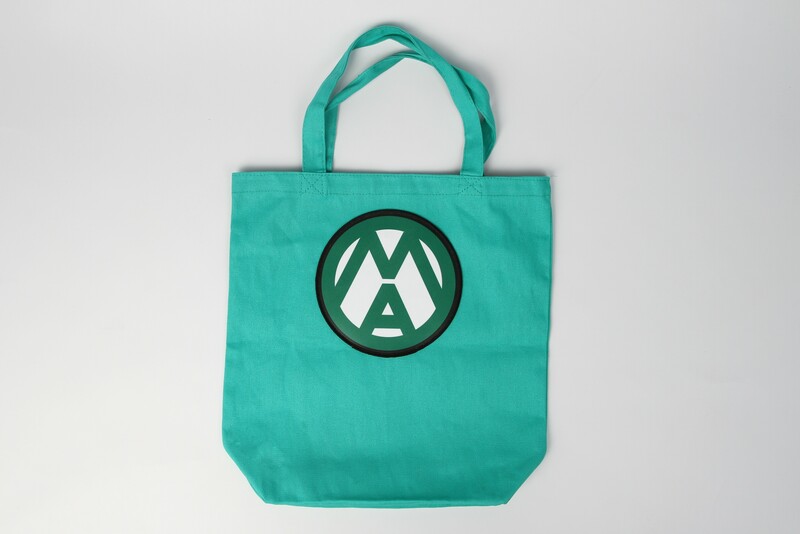 Custom patches of your logo are perfect for adding a branded touch to these bags. Again, it doesn’t have to be your logo, but imagery related to your business or industry can be an effective way to decorate these bags. We’ve already discussed using custom patches for name tags, but there are other ways to spruce up your employee uniforms using patches. 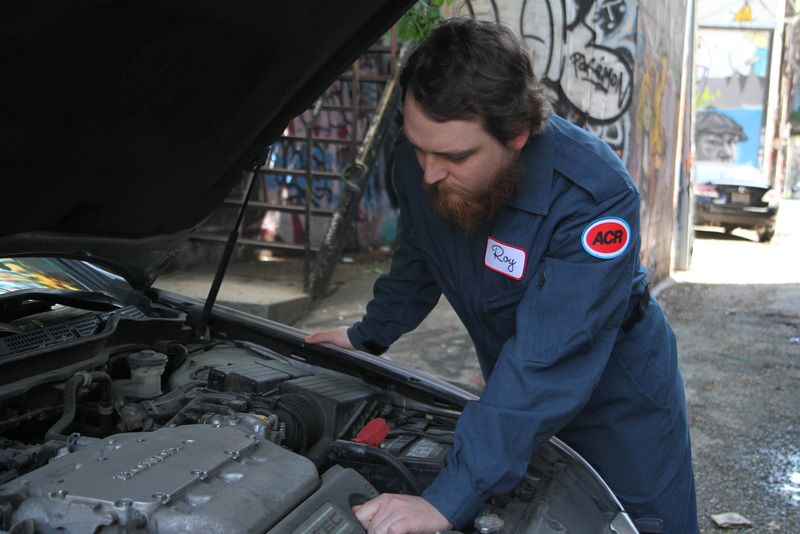 Instead of, (or as well as), name tags, patches can be used to add your business logo to uniforms, employee certifications, such as a forklift operator, memberships, such as a union patch, or a college crest patch. Custom patches can be used on the front of uniforms, on sleeves or on the back of a uniform if required. Another great use for custom patches in your business is for company events or teams. If your company has a softball team for example, adding your business logo or team name to the left chest or sleeve of team uniforms is a great idea. The same idea applies for events such as charity runs. Not only does it help unify the look of your team, it also helps gain exposure for your brand. 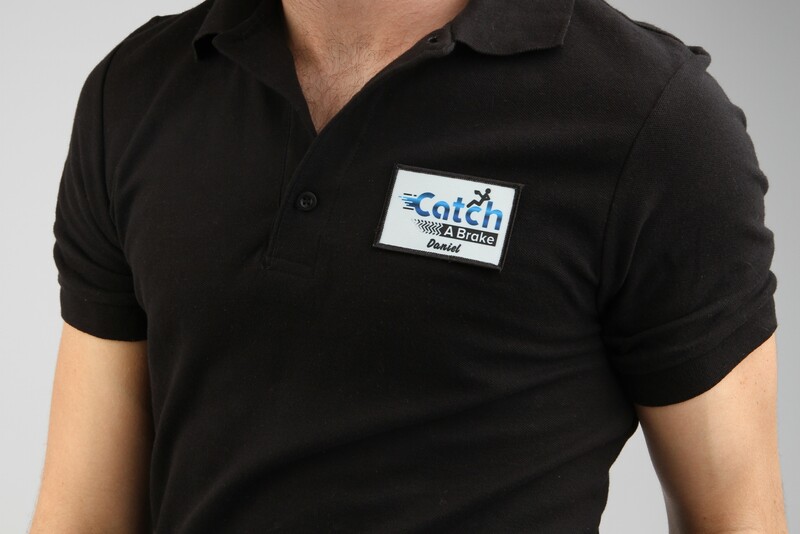 These are just a couple of the many ways to use custom patches throughout your business to create a sharp and professional look that is custom to your business and brand. 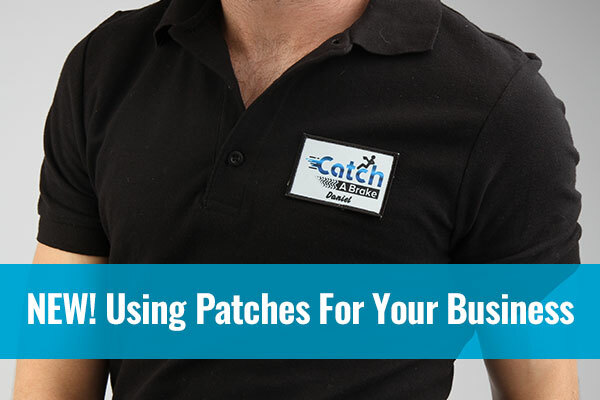 Got your own ideas on how to use custom patches in your business? Great! Get started your own custom patches from StickerYou today!